TIMOTHY GRAVES. Very little is known of the ancestors of the subject of this sketch, except that they were of English origin and settled in New England previous to the Revolutionary war. The grandfather of Timothy Graves was named David G. He was born Oct. 5, 1 728, in New England, probably Connecticut. Married Hannah Wetmore, who was born Dec. 18, 1725. Of this union eight children were born, viz.- Timothy, Sr., Lewis, Sarah, David Jr. Noadiah, Hannah, Polly, and Millie. David G. was a farmer by occupation. He died June 6, 1777, and his wife April 14, 1804. Timothy, Sr., was born Jan. 1, 1754, in Connecticut. He followed the occupation of his father. He married Martha Comstock, who was born in Connecticut June 21, 1760. Of this alliance eight children were born, viz. : Cyrus, Esther, Asher, John, Martha, Ann, John (second), and Timothy, all of whom are dead except Ann and Timothy. Timothy, Sr., was a soldier in the Revolutionary war, and drew a pension for his valuable services. He was a colonel of the State militia for several years, and was a man who took a deep interest in everything pertaining to the various interests of the town. He and his wife were members of the Presbyterian Church, of which he was a deacon. He lived respected, and died June 20, 1848, at the ripe old age of ninety-five years, five months, and nineteen days. Mrs. Graves died Feb. 19, 1844, and was buried in the cemetery at Hoosick Falls, by the side of her husband. 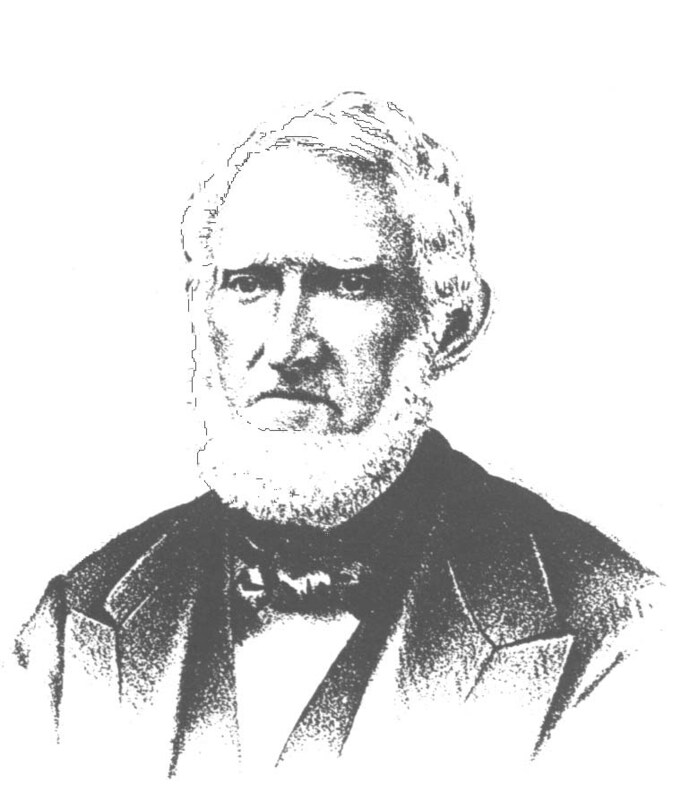 Timothy Graves, Jr., was born in Hoosick, on the farm where he now resides, Aug. 3, 1 803. He is the youngest of a large and respectable family of children. His brother Cyrus was a soldier in the war of 1812. Timothy has continued to follow the occupation of his father and grandfather, and owns the old homestead, - a fine farm half a mile south of Hoosick Falls. He married Frances, daughter of Wm. Thomas, March 14, 1838. She was born Nov. 15, 1810. Two children were born to bless this union, viz. : Warren H., who is a farmer of Rockton, Ill., and Frances E., who married Chas. 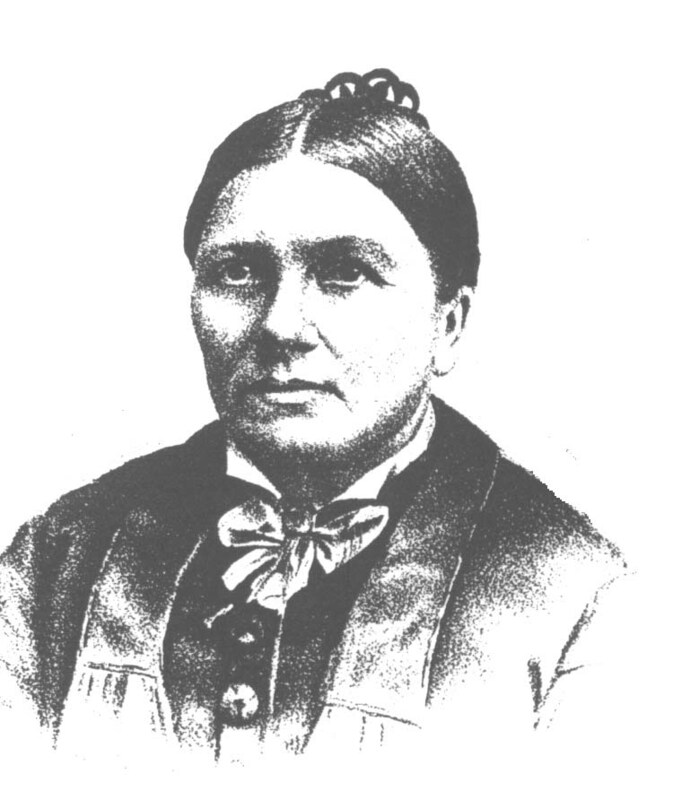 Platt, and is now residing in Wichita, Kan. Mrs. Graves was a member of the Presbyterian Church. She died March 4, 1849. Mr. Graves married for his second wife Margaret A., daughter of Jacob and Christine Stover, of Pittstown, and granddaughter of Martin Stover, a native of Germany, Nov. 6,1851. She was born Feb. 26, 1820. Of this union two children have been born, viz. : Jacob A., who is at home, and Hattie A., residing at home, but engaged as one of the teachers in the public school at Hoosick Falls. As an evidence of her ability, she has taught five consecutive years in the place where she was reared. Mr. Graves was a captain in the State militia for some years. In polities he is a staunch Republican, and has very little sympathy with those who declare our last war a failure. As a man, he is respected by all. He never aspired to fill official positions, but, in his quiet, unassuming way, has tried to fulfill the duties of a true and loyal citizen. He and his wife are members of the Presbyterian Church at Hoosick Falls.